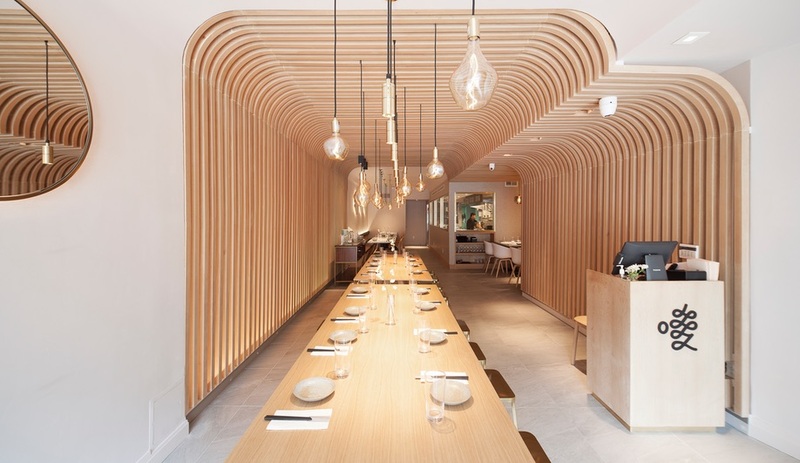 Designed by New Practice Studio, Hunan Slurp in New York’s East Village features long communal tables, subtle backlighting and a cocooning curved-wood screen. 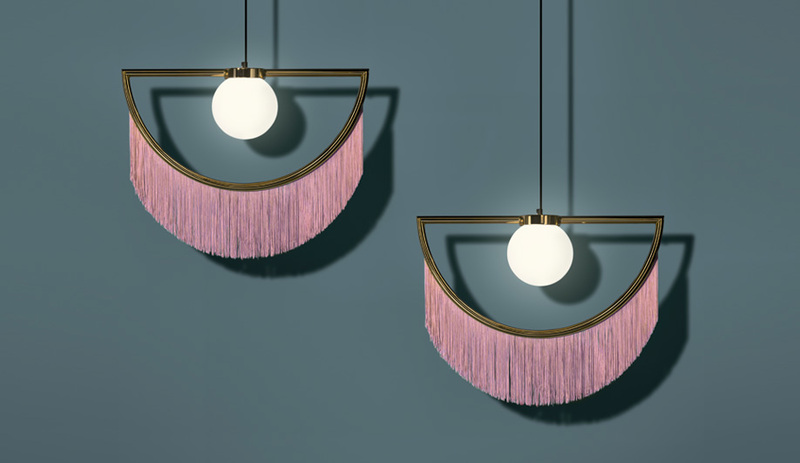 From furniture showrooms to architecture circles, African design from the sub-Saharan region is asserting its creative prowess. 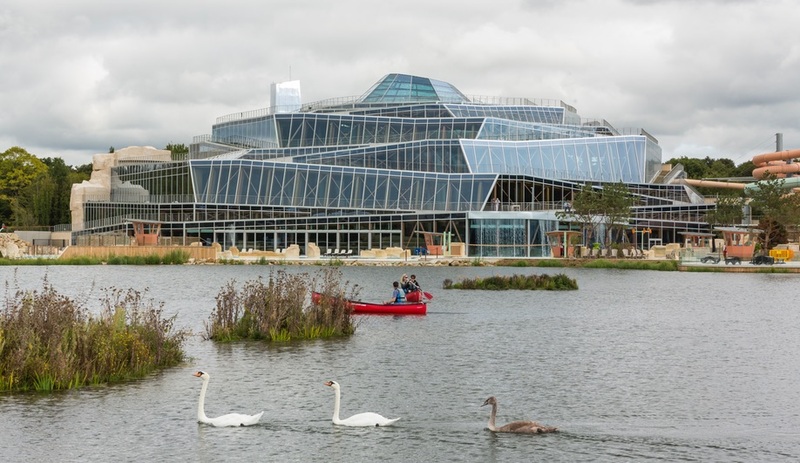 Jacques Ferrier Architecture’s Water Park Aqualagon in Paris is light-filled, accessible and atypically elegant. Created by infusing the metal with gas, foamed aluminum is defining design work large and small. 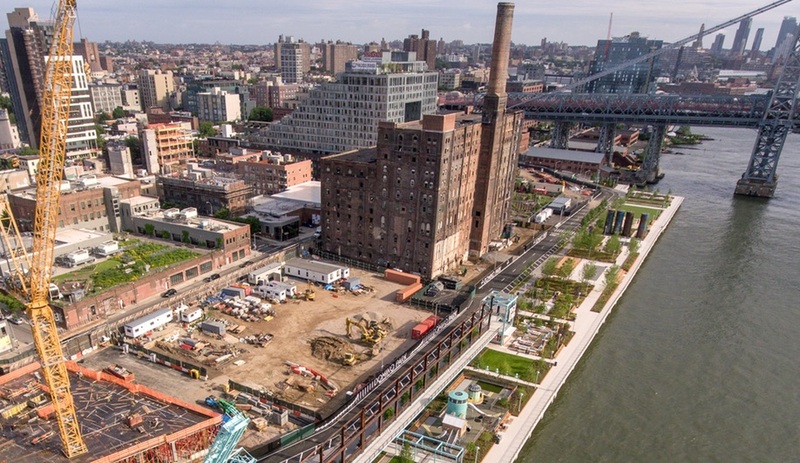 The riverside green space by the makers of the High Line aims to connect New Yorkers to both their waterfront and industrial history.